Celebrate Valentine's Day with the gifts that fill her heart with love! Give her cherished memories with floral home fragrances, luxurious bath and body care, pretty pj's and more! Shades of love! Make sure you have this color essential in your mani wardrobe. Snuggle up in pj's every bit as cute as they are comfy. We've got all the love potions to make every body blush with joy. Give the sensational gift of home fragrances, from refreshing eucalyptus mint to floral honeysuckle. Awesome gift alert! She'll fall head over heels for these sparkling pieces. 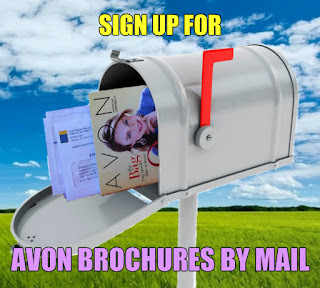 The Get Organized Issue of Avon Living has 83 ways to stay clutter free and help keep things fun and fresh in the kitchen.